Horlicks is the name of a company and a malted milk hot drink it is manufactured by GlaxoSmithKline in the United Kingdom, India and Jamaica. India is by far the biggest market for Horlicks, where it has traditionally been marketed as “The Great Family Nourisher.” Horlicks is available in many different variants in India. In some countries, such as the Philippines and Malaysia, Horlicks was also sold as milky-chocolate-flavored disks in paper packets, which were then eaten as candy. 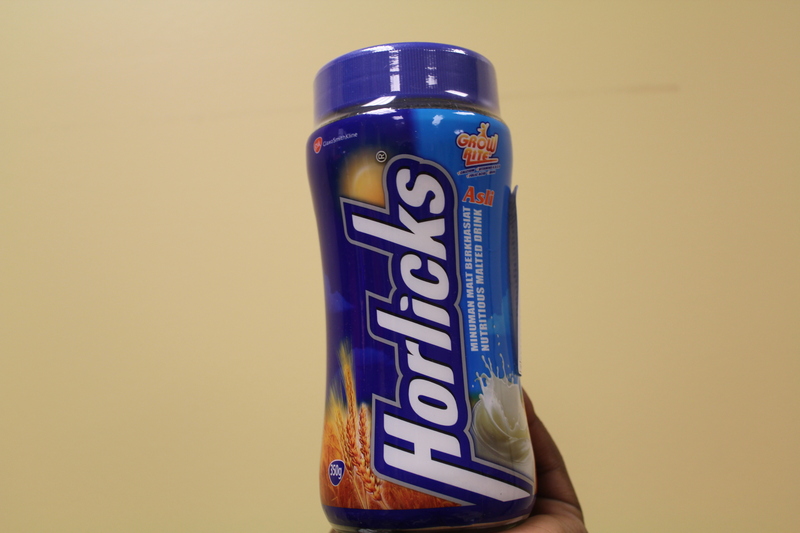 Horlicks remains popular in Malaysia and Singapore. In Hong Kong, Horlicks is known better as a café drink. It is served at cha chaan tengs as well as fastfood shops such as Café de Coral and Maxim’s Express. It can be served hot or cold, and is usually sweetened with sugar. It is almost always made with warm milk, and ice is added to it if a cold drink is desired.